Red Lipstick to Cover Dark Circles? Hell, YEAH! We stumbled upon this fantastic DIY video by Deepica Mutyala, and we are in LOVE. She's found possibly the most innovative use for red lipstick ever. 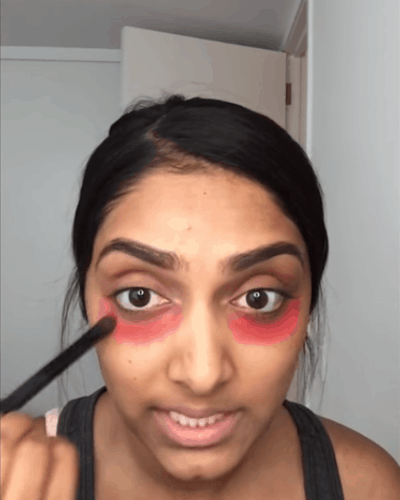 Watch the video below to see how she uses a bright red lipper to totally do away with those dismal dark circles and blemishes. We were a tad sceptical at first, but then we decided to try it at home. And guess what? The difference is freaking AMAZING! Deepica's super hack is based on the Colour Theory, one of the basic principles of which is that complementary colours, when mixed together, neutralize each other. Blue is the typical colour of the (dark) under-eye area; and since on the Colour Wheel, bluish and reddish tones are roughly complementary, the use of bright red on your dark circles means that neither of them show through your base makeup. You would have noticed already that unless you use a colour corrector, you have to really pile on the concealer to hide your dark circles and risk your base looking cakey. 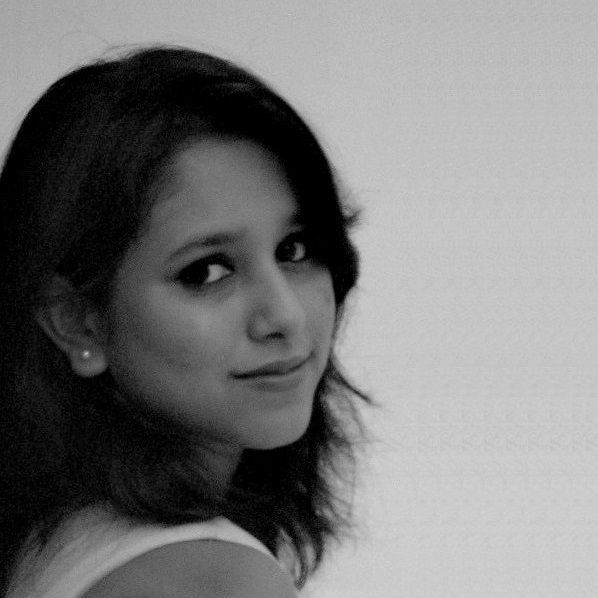 But as Deepica says, "Why go and spend money on something when you can use the products you already have at home?" 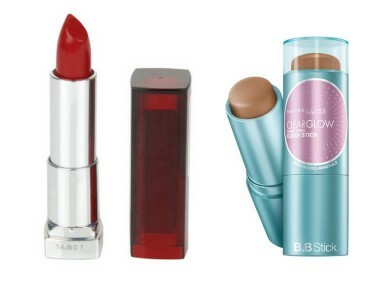 Grab yourself a red lipstick and a BB stick, and go try this NOW. MUST-READ: #RealGirlBeauty: Dos and Don’ts for Pulling Off Red Lipstick MUST-READ: What’s the BEST Red Lipstick in the Market Today? Ask the POPxo Team!